We are home from an awesome week in the Caribbean. We had such a great time and I can't wait to go back through all the stories, pictures and memories that were made. 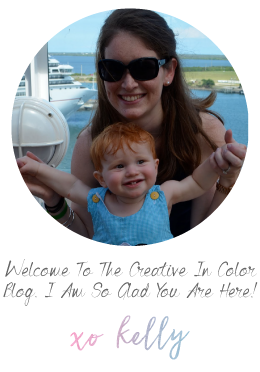 It was a very different experience cruising with a very mobile and very busy toddler. We did lots more chasing him around the boat than we did when he was 10 months old, but we also got to watch him enjoy things and interact with people so much more as well. We are all exhausted from a long day of travel. 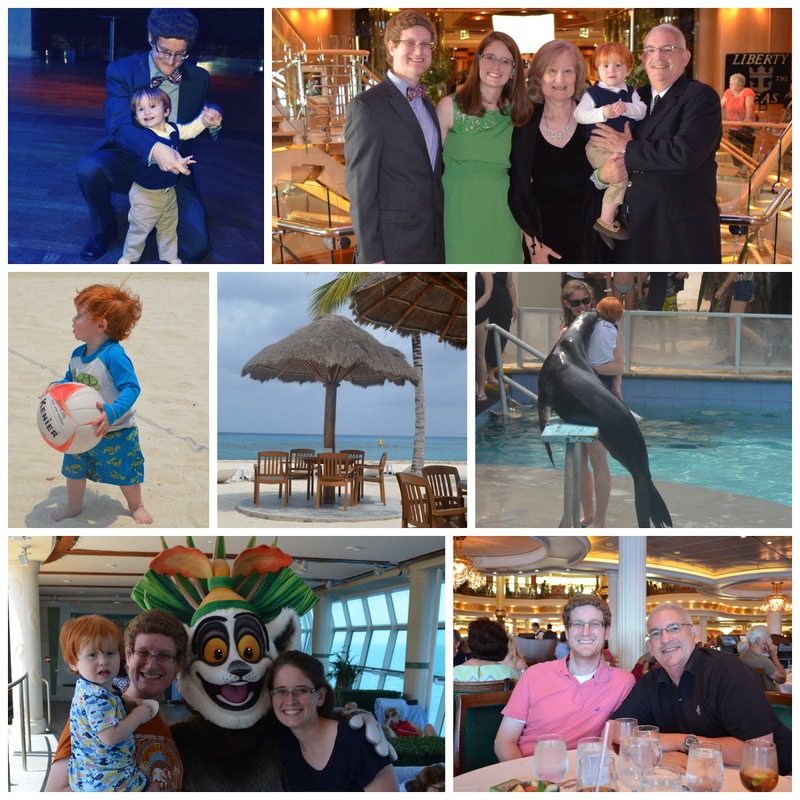 The relaxing cruise ended with a rather stressful disembarkation and mad dash to the airport. Apparently Ft. Lauderdale customs was feeling rather thorough during their inspection process this morning. But we made it safe and sound and on time, got most of the laundry done and are ready for the weekend. This weekend is extra special because a very special person (i.e. Andrew) is turning 30 tomorrow! Happy birthday sweetheart! I love you so much! Unfortunately he gets to celebrate his birthday by working a 13 hour shift. We will get to have some birthday fun later on this weekend though.